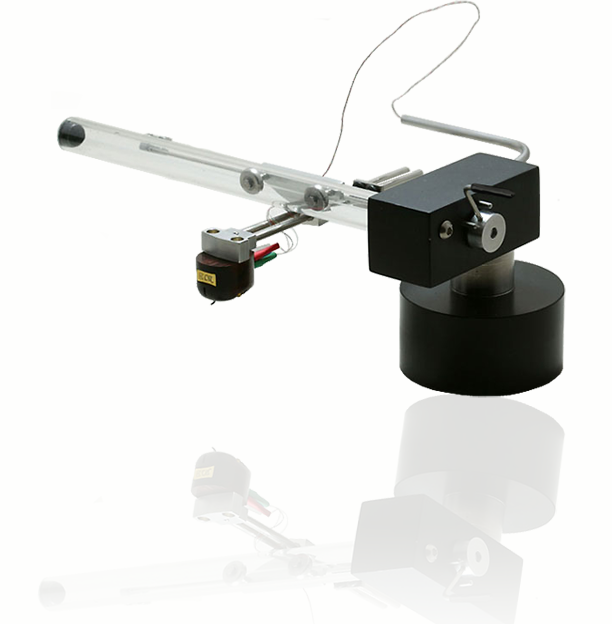 Simply Black Cantus is a development of Bo Hanssons tonearm Opus 3 Cantus. The Simply Black Cantus tonearm has a turnable tonearm base, fixed headshell for easy cartridge mounting, wagon with ceramic bearings and customized tonearm cable. The tone arm resonance is minimized through a virtual pivo point and two arm tubes.